With a thriving and growing Haitian population in New York, Harmony Funeral Home welcomes the Haitian community. We offer many specialized services that help you to have the funeral service for your loved one that they would have wished. 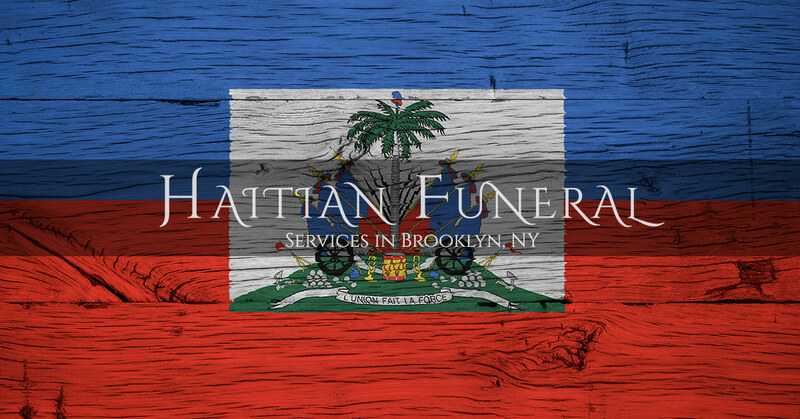 It doesn’t take long, living in New York, to discover that funerals are very different than they are in Haiti, but we have made an effort to make sure that your Haitian funeral is something that fits your preferences. Here are some of the things that you’ll want in your Haitian funeral that we can help you to achieve. In Haiti, funeral processions can often block traffic as the family and friends of the deceased person walk to the burial site. 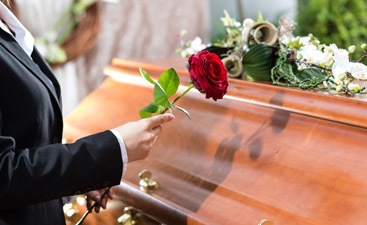 Here at Harmony Funeral Home, we aim to provide you with a funeral that is dignified and honors the deceased with the same kind of attention–even if you can’t fill the streets in the same way. Your Haitian funeral should be culturally appropriate for the life and beliefs of the deceased and your family, and you should feel comfortable and not awkward or out of place at the funeral. 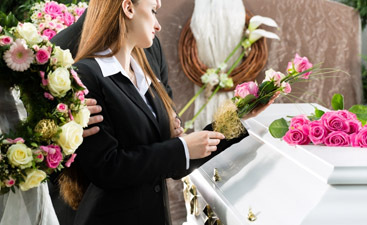 The staff at Harmony Funeral home is committed to making sure that you are able to make your preferences known for how the funeral is conducted. We are also sensitive to cultural differences because we ourselves know what it feels like to be in a foreign culture. We’ll do our utmost to ensure that you don’t feel misunderstood or not taken seriously in your loved one’s funeral. Planning a memorial service for your loved one can be one of the best ways to remember that person’s life with honor and respect. Your memorial service in a Haitian funeral should reflect the life that your loved one lived, and you’ll undoubtedly want to incorporate some traditional elements of how to honor the deceased. We will listen to your needs and help you to create the memorial service that you and your family will appreciate. Haitians know that Americans typically don’t mourn for each other like Haitians do. Finding the proper outlet for your grief is an important thing to do, and we know that your friends and family will be there for you in the sad moments of loss. The funeral service should accommodate your grief with sensitivity and grace, and we aim to do just that here at Harmony Funeral home. 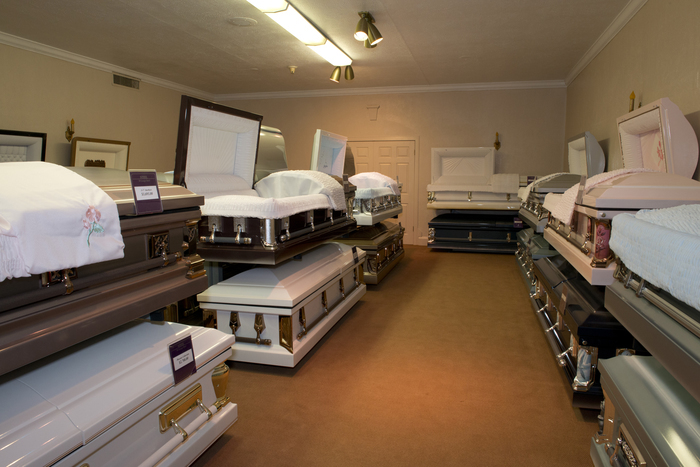 If your loved one’s final resting place will be back home in Haiti, you’ll need to arrange to ship the body back to Haiti. Harmony Funeral Services specializes in helping to make it easy for you to navigate the process of shipping. Don’t try to figure this out yourself and try to do all the paperwork and logistics alone. Let Harmony Funeral Home guide you through the process and take most of the burden off your shoulders. If you have experienced the loss of a family member or loved one, please contact the staff at Harmony Funeral Home today. We will guide you to planning the funeral service that is right for you.